Enjoyed teaching my first watercolour workshops in my own studio. 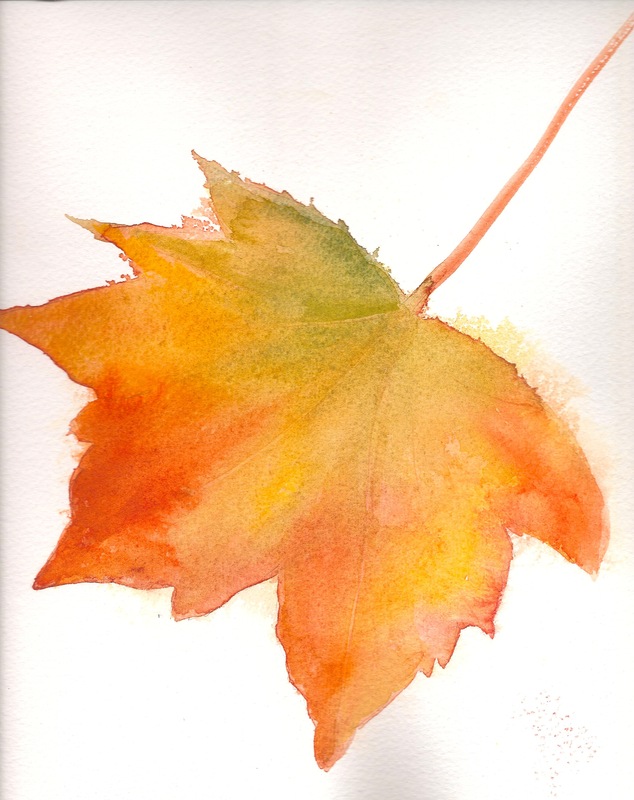 We had two lovely sessions on autumn leaves, learning the basics of wet-on-wet and wet-on-dry techniques. I will be running two workshops on ‘Painting Skies in Watercolour’ on the afternoons of Thursdays 13th and 27th November from 1.00 to 2.30. This entry was posted in watercolours, workshops and tagged painting skies in watercolour, watercolour workshop. Bookmark the permalink.